Give your look a promotion with this jumpsuit. 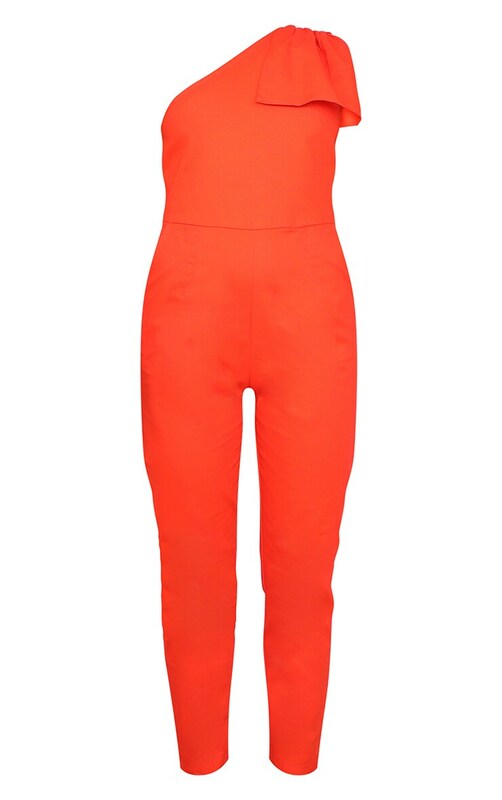 Featuring an orange material with a one shoulder design and a straight leg fit. Team this with neon heels and statement earrings for a stand out style we're loving.